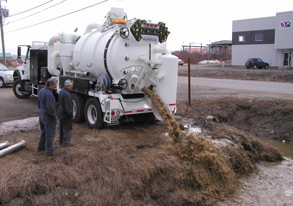 Supervac vacuum trucks gather durability and toughness. 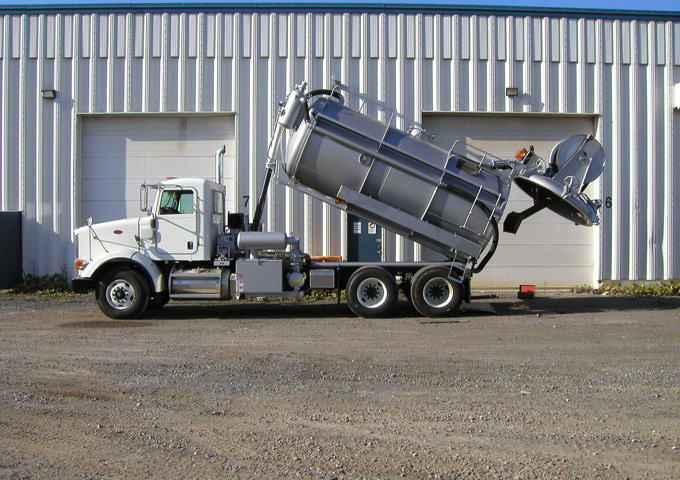 By choosing one of our units, your truck will quickly become your best work partner. 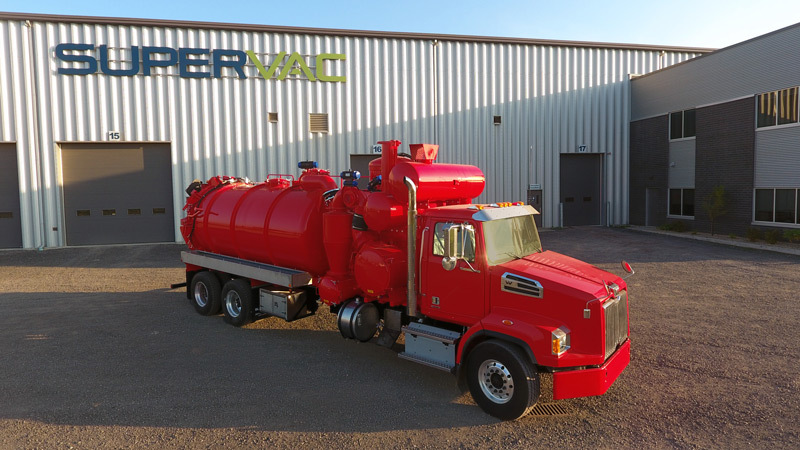 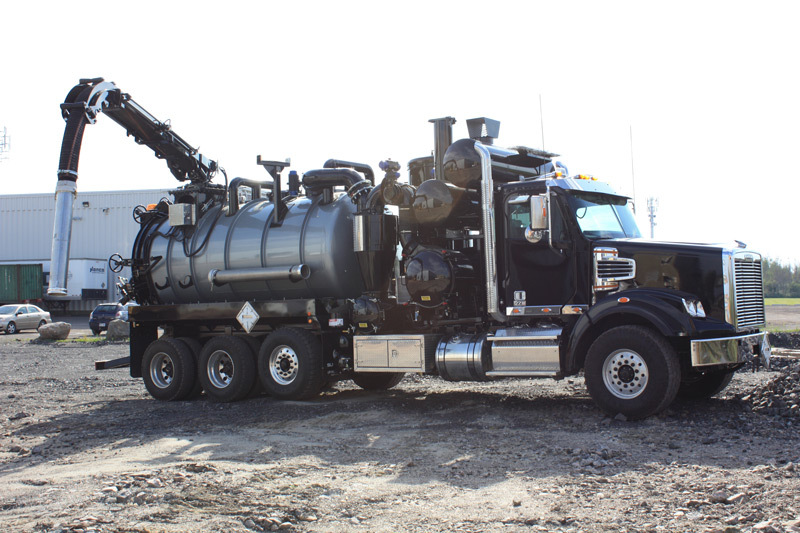 With units that offer high-efficiency baghouse and wet and dry mode, Supervac vacuum trucks are versatile enough to meet the needs of all industries. 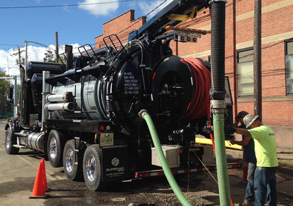 The ENYO is our wet or dry vacuum unit built with durability and toughness in mind. 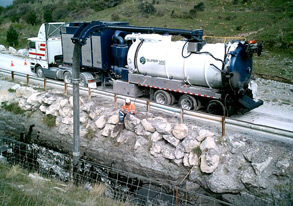 No other unit will be more efficient at moving large quantity of materials. 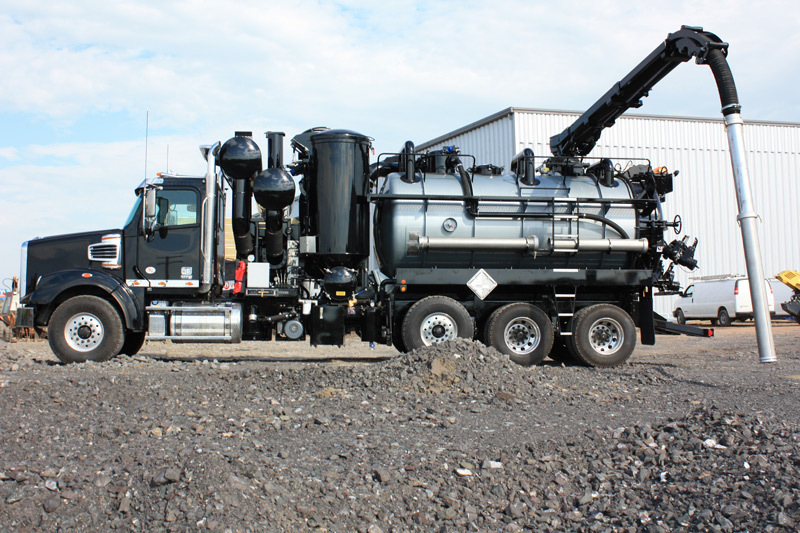 The AEOS is a low cost solution straight vac unit. 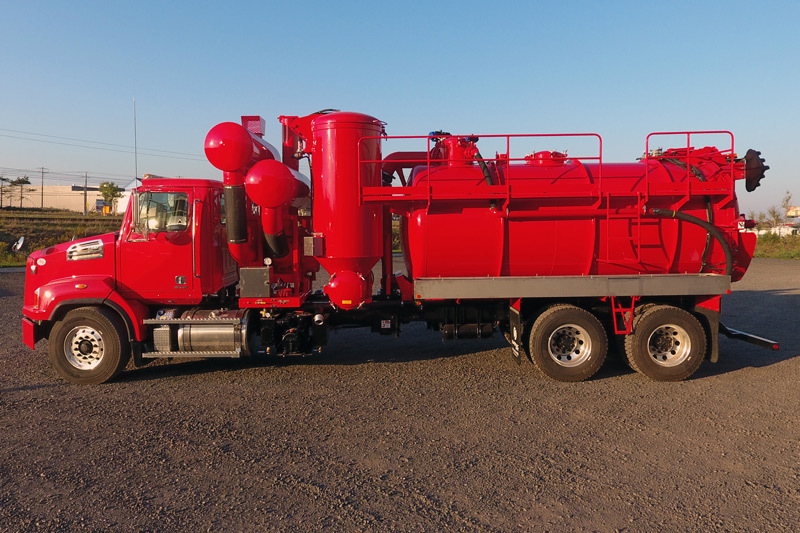 Its larger tank capacity is made possible with the side mounted vacuum pump. 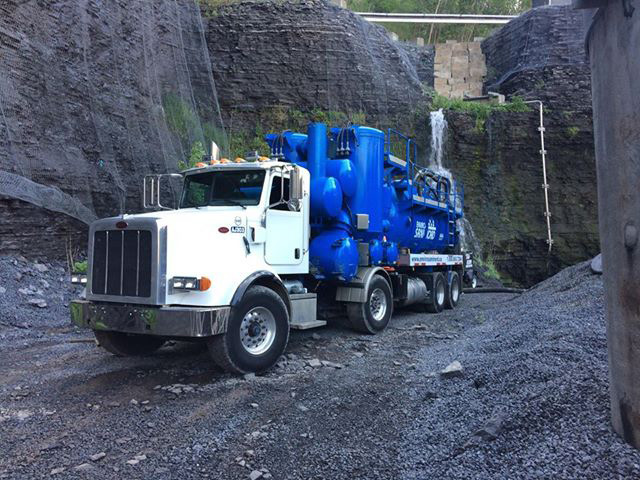 Our more effective cartridge filter gives greater protection to the pump. 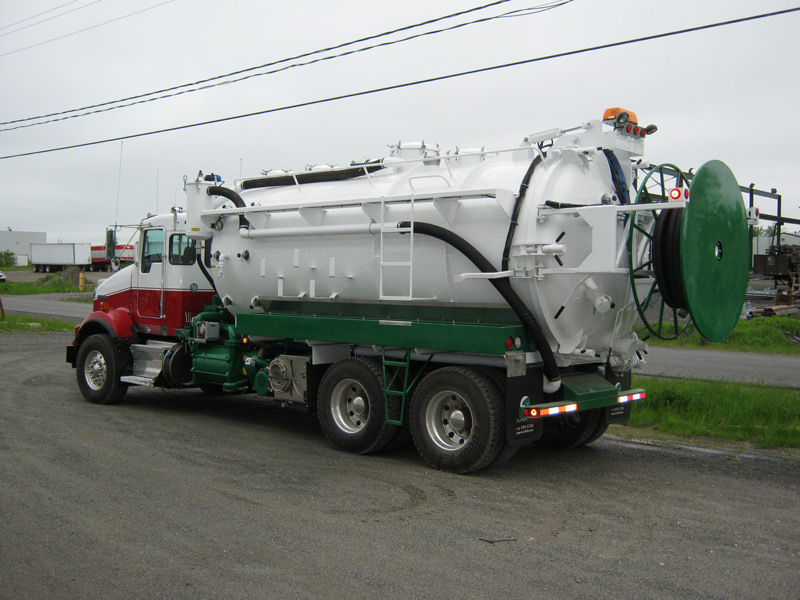 Thanks to the pneumatic transfer of materials, it is possible to transfer different materials in separate tanks (optional). 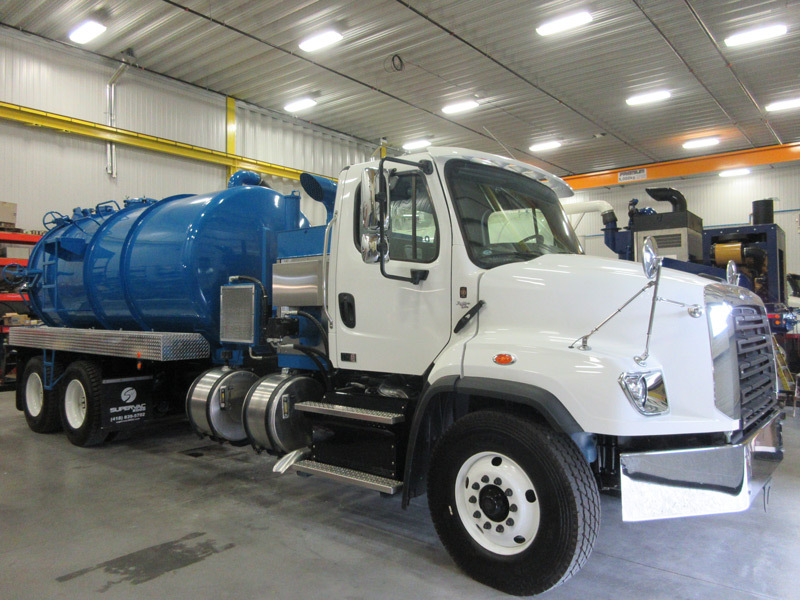 Our wet/ dry vacuum trucks are our more versatile units. 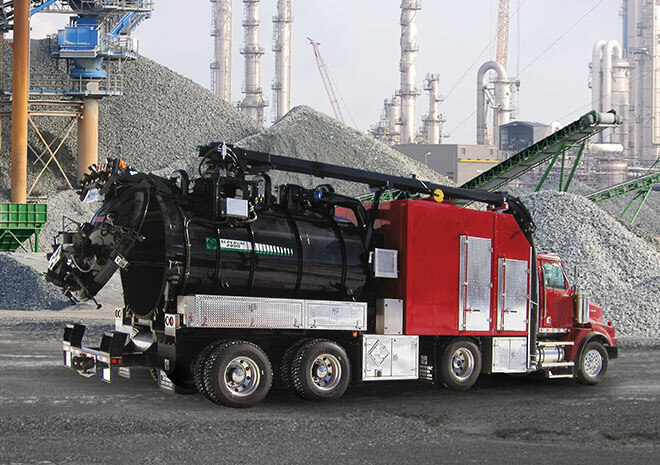 Depending on the requirements of the industrie, our vacuum units are designed to offer an appropriate option.